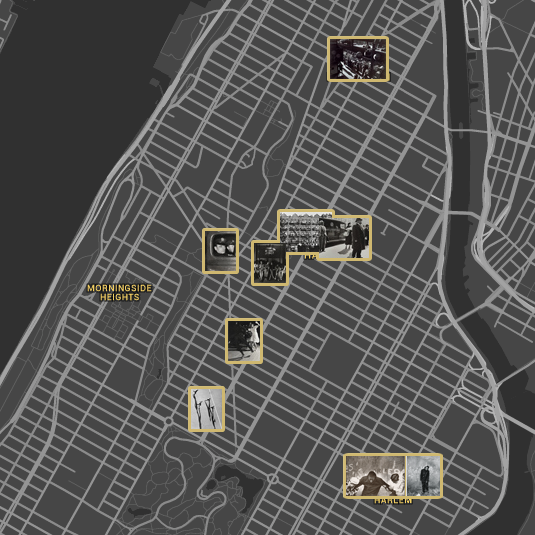 Locations of Photo League photographs, Harlem. Racism and bigotry are not innate. Adults can retain this awareness when not poisoned with the divisiveness sown by those who think the perpetuation of prejudice and injustice serve their self-interest. His desire to break the barriers of social divides comes through especially in Slums Must Go!, as he not so subtlety displays the real life hardships faced by his subjects, a demographic that he himself, a Jew coming from a low-income family, belongs and relates to. Born in Williamsburg, Brooklyn to immigrant parents, Schwartz grew up in what could only be described as slums. In the early 20th century, hoards of Jewish immigrants settled in Williamsburg, an area that is still predominantly Jewish to this day. His work reflects his upbringing and his desire to bring to light the issue of poverty caused by racism and bigotry, and Slums is the epitome of this mission. In line with Schwartz was Aaron Siskind, another Jewish photographer who came from humble beginnings. Siskind’s work with the Photo League also focused on social woes, most famously in Harlem Document, in which he captures the life of African Americans during the same time period. 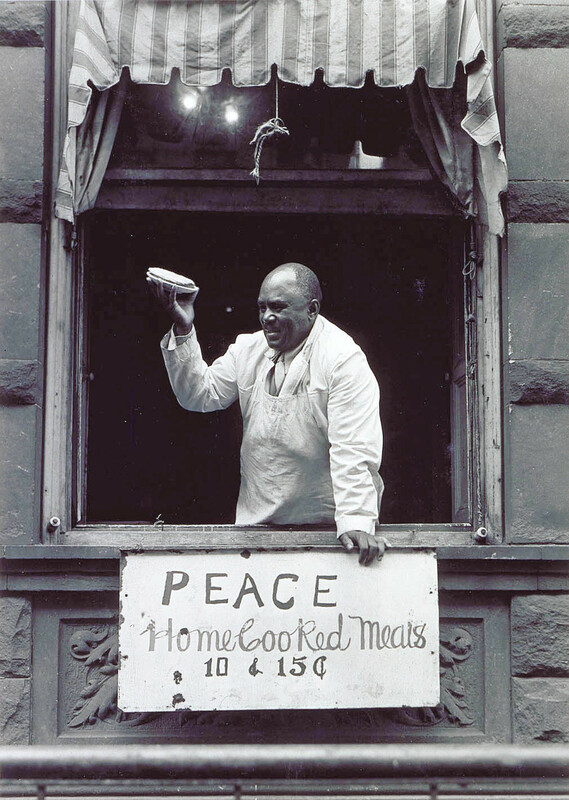 Siskind also believed in standing up for the minority and unifying the country, which can be seen in Cook at Father Divine Mission, which depicts a African American man working at the window of the Harlem branch of the Father Divine Mission, an organization that provided low cost meals to struggling families. Siskind’s choice to photograph this scene in particular demonstrates his desire to portray the African American community in a positive light, something that few outside the Photo League were doing. Like Schwartz, Siskind too identified with the plight of the people he was photographing. Like those living in Harlem, Siskind had come from a poor family and grown up with very little. As a Jew, he faced similar circumstances to Schwartz and the rest of the League, and this carried over into his subject choices. Father Divine is an excellent representation of this, as it shows the good in people and the humanity that exists even in the most dismal situations. Slums and Father Divine are not only visually similar, showing low-income minorities fighting for their own survival and incorporating a written message, but their messages are identical: a divided country is a weak country. 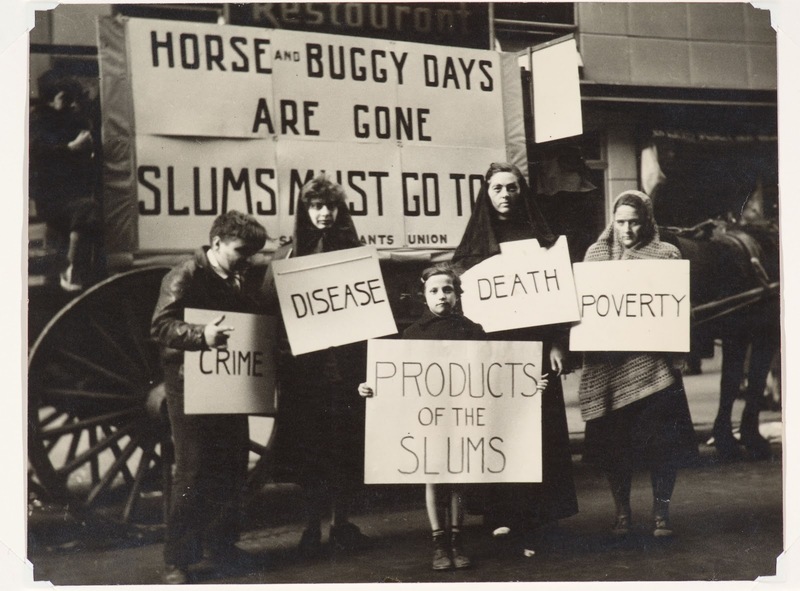 Schwartz and Siskind whole heartedly believed that the rampant racism that intensified during the Depression was shameful, and that human divides were artificial. By highlighting the hardships unique to minorities, they hoped to bring to light the understanding that we are all here together, and that we must work for the future of all Americans, not just those who come from our own background. This sense of unity and peoplehood is intrinsically Jewish, as Jews are always referred to as a people, a group that is inescapable. It is this same sense of underlying unity, of inexorable togetherness that Schwartz and Siskind sought to instill in the hearts of those they could reach with their photographs. This is an excellent, thoughtful post about two very different photographers, Joe Schwartz and Aaron Siskind, whose paths overlapped at the Photo League. 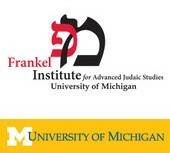 Your discussion of the two photos you chose pays attention to some of their similarities–the importance of including words together with image, the left-wing political sympathies to portray poor people with dignity–but you could also have noted their differences–the frontal pose of Schwartz’s photo as compared to the profile portrait of the cook. I like, particularly, your discussion of the connections, both personal and as Jews, that the two photographers had with a point of view on photography. The photos convey sentiments that respect human dignity but they do so with different styles. I also like your use of the map and placement of the photos where they were taken. Unfortunately, it is hard to make the map large enough to see the photos (I realize what they are and I also realize this is a technical issue). The principle is excellent because it lets us see where these photographers went around the city. Finally, I thought that the radio excerpt was very good and let us hear directly from some of the Photo League photographers and the League itself.